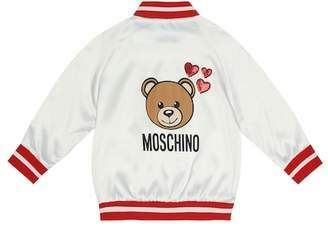 Jeremy Scott has established the humble teddy bear as a key Moschino icon. 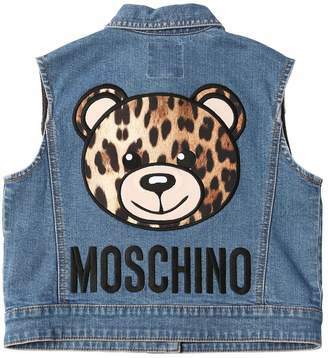 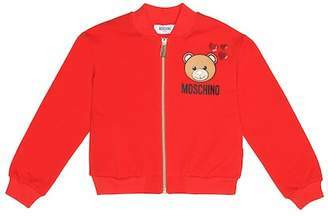 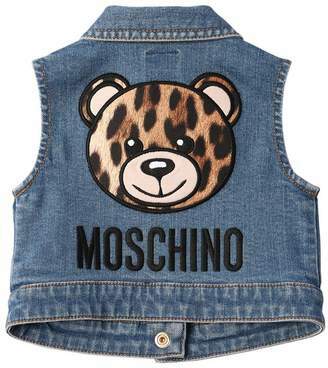 The Moschino bear has taken on many incarnations season after season making it part of the brand's DNA. 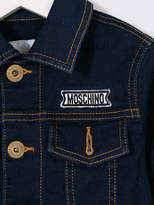 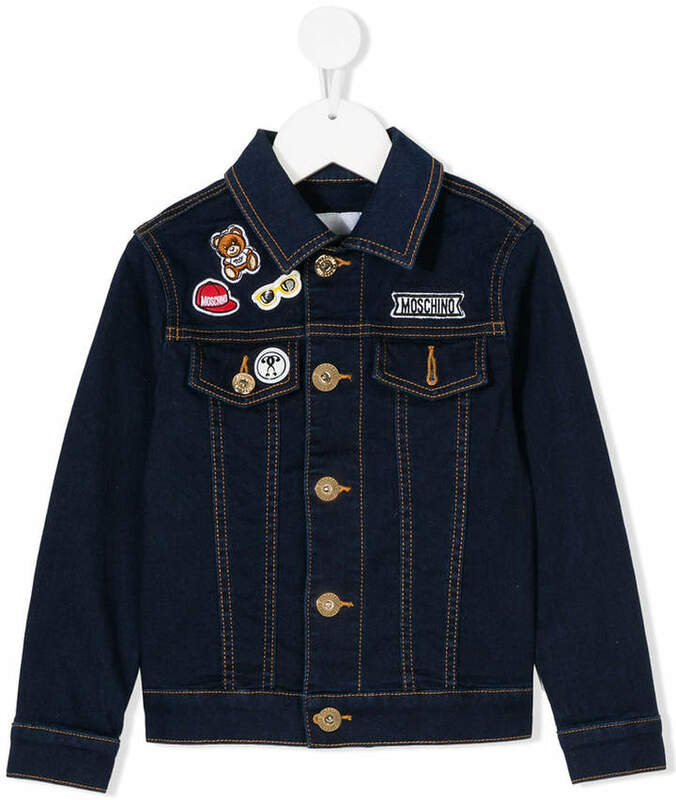 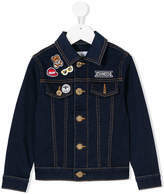 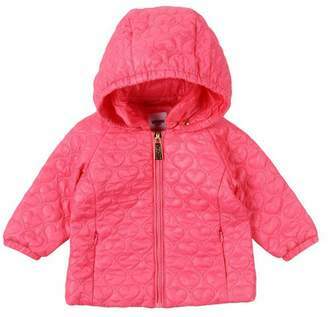 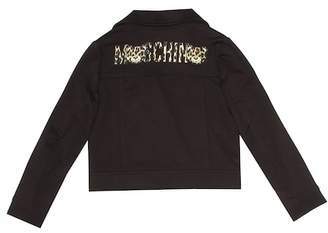 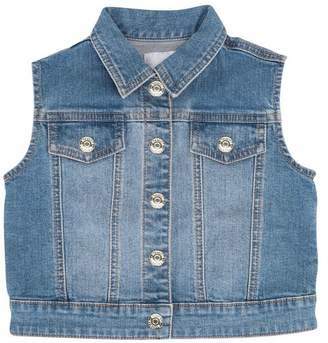 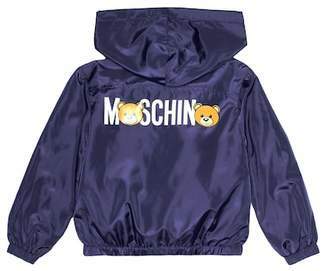 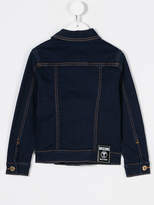 Blue cotton chic design jacket classic from Moschino Kids featuring a classic collar, a button fastening, front pockets and designer patches .